A bacterium which infected a World War I soldier, who died of dysentery, was actually a superbug resistant to penicillin and other antibiotics decades before they were commonly used, finds new research. “Even before the widespread use of penicillin, this bacterium was resistant to it,” Kate Baker of Britain’s Wellcome Trust Sanger Institute, who worked on the research, told Reuters. The research has been published in The Lancet. The discovery sheds light on the history of antibiotic resistance, now a global health threat, and might offer clues to the medical community to tackle dysentery, a disease that kills hundreds of thousands of children every year in developing countries, says the Reuters report. Its treatment is complicated as the disease is resistant to antibiotics. 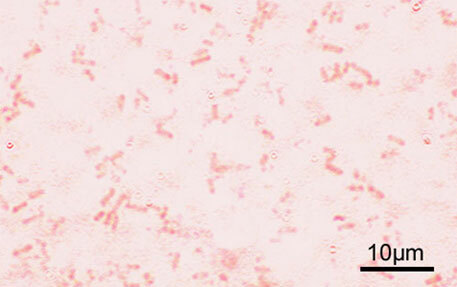 The strain of the superbug is called Shigella flexneri. In a telephone interview to the news agency, Baker said that the analysis of genetic differences between the 1915 sample and three others taken in 1954, 1984 and 2002 shows that while the bacterium has changed relatively little, the mutations it has acquired have made it more dangerous and persistent. It went through “serotype conversion”, making it possible to re-infect and cause illness in people who had already been infected before, Baker explains. She hopes that the findings may help her team and other scientists in the search for an effective vaccine for Shigella, since there are now few existing antibiotics to which the bug has not developed some level of resistance.